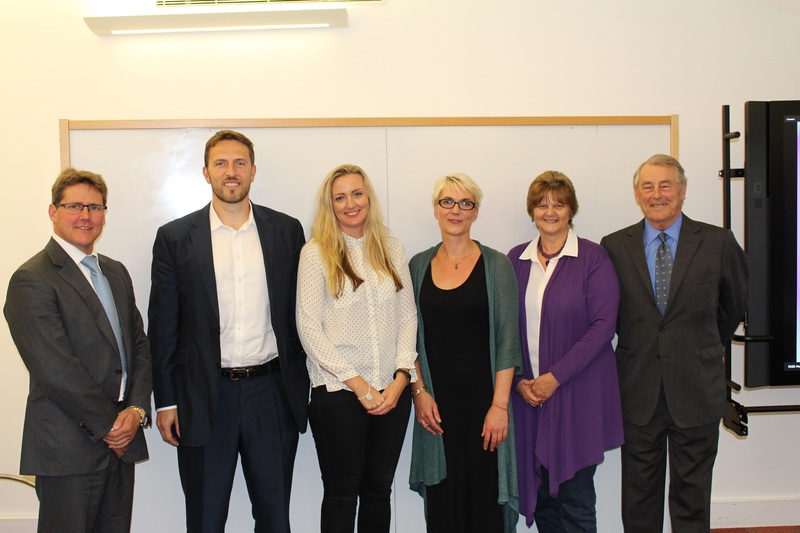 On Wednesday 2nd August, two post-graduate students presented two new social enterprise business ideas to the Wates Social Enterprise Fund panel in a ‘Dragon’s Den’ style pitching event. Sarah Campbell (PGR Psychology) pitched a new app called ‘Tuning In’ which takes proven psychological principles and for tackling mental health problems and translates them into a fun music-based smartphone game to improve emotional resilience. Sarah Helen King (PhD Researcher and Health Psychologist in Training) pitched ‘InVigorise’ is a health and wellbeing social enterprise, which will help individuals to eat well, move more and feel better through a series of community based workshops. Both postgraduates had developed these ideas by participating in The Wates Social Enterprise Programme; an extra-curricular programme for post-graduates at the University of Surrey delivered by Student Enterprise and Surrey Business School’s Director, Business Insights Lab, Centre for the Digital Economy. The Wates Social Enterprise Fund was set up to foster innovative projects at the University of Surrey that contribute to society or help the environment. The Wates Family Enterprise Trust is an independent grant-making charity. Wates Family members seek out charities to support, often from within their local community. Both postgraduates were awarded £5000 each to develop their social business ideas further. This event took place in the Business Insights Lab and follows on from last year’s pitching event, in which Labrats – a student start-up to encourage children to enjoy science lessons – were awarded £15,000 from the Wates Social Enterprise Fund. Full story here.